Search up “solo travelling” online and you’ll read and hear all about what makes it so special, why you should do it, and tips on where you should go. Most articles read “solo travelling is when you’ll actually find yourself” or how it challenges you to move out of your comfort zone. Coming on exchange, I wanted to take up this challenge of travelling to a completely different city by myself. 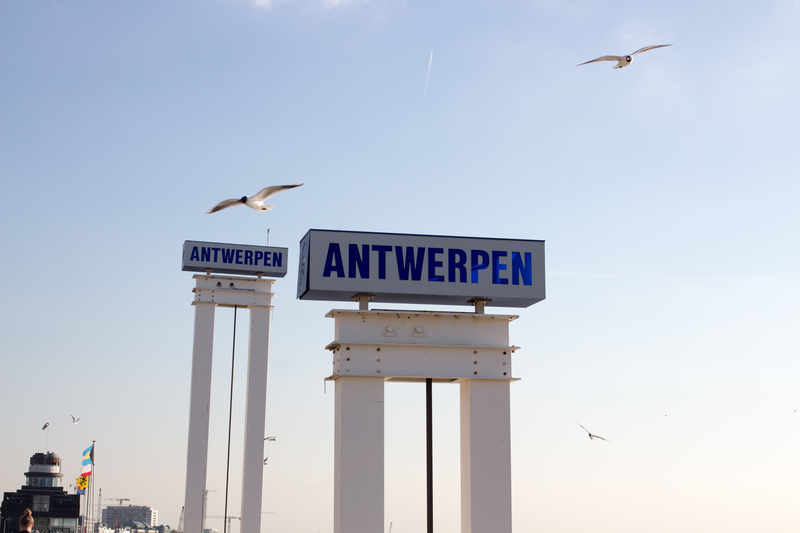 Last month, I made this challenge a reality when I went to Antwerp in Belgium for 3 days. To be honest, I actually didn’t go with the intention of it being a solo trip, I sort of had no choice but to go on that trip for a class assignment. 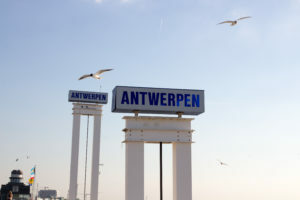 We had to report on a story in any European city and as I am fascinated by Antwerp’s diamond and fashion industries, I thought that would be the perfect city to visit. Though I was alone, I never felt lonely. I was always talking to someone, on the go, or trying to find my way around the city. At one point, I went to Antwerp’s Royal Academy of Fine Arts which is one of Europe’s oldest schools founded in 1663 and located in a church. 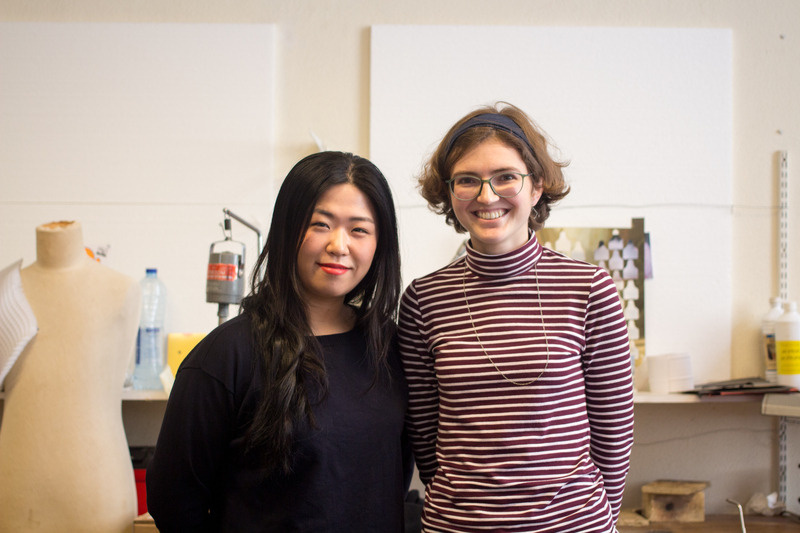 I went to meet a professor for an hour but she then introduced me to Dabin and Emma, Master’s students of their jewelry, gold and silver smithing program. I sat in their studio and we just started chatting about their goals, contemporary jewelry, and our backgrounds. Dabin moved to England from Korea for her Bachelor’s studies, then came to Antwerp to further her education. Emma was actually born in Toronto, then moved to Belgium. Before her Master’s, she lived in Glasgow for her Bachelor’s and Germany for a program specializing in silversmithing. 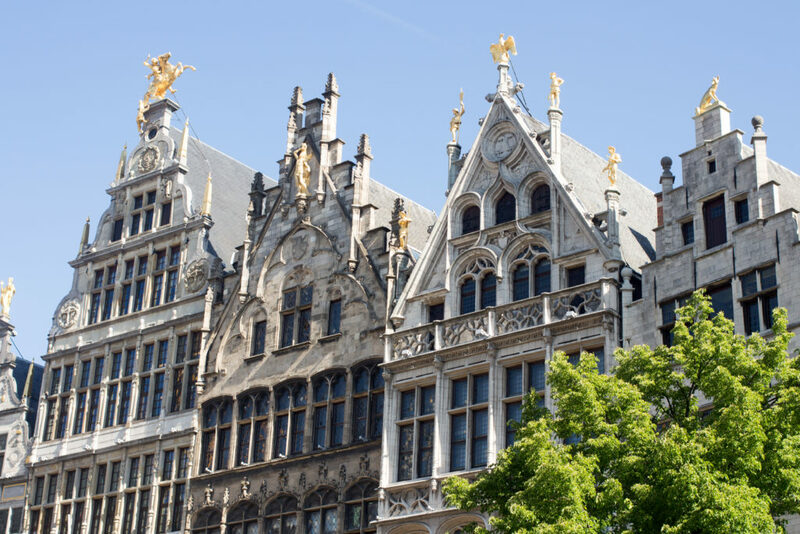 Later that day I spent my free time roaming around the streets of Antwerp thinking not only about my feature story but also about my personal goals. Through meeting Dabin and Emma, it made me realize how important it is to just get out there and socialize with those who are ambitious and to learn about their stories. Meeting them was either luck or coincidence but either way I’m so glad our paths crossed. The following day I actually went back to their studio to take some photos and see more of Emma’s project progression before I left the city. On our way to get coffee, we visited Dabin at her part-time job at a bubble tea shop. It felt like I’ve known them for years and I had only met them the day before. 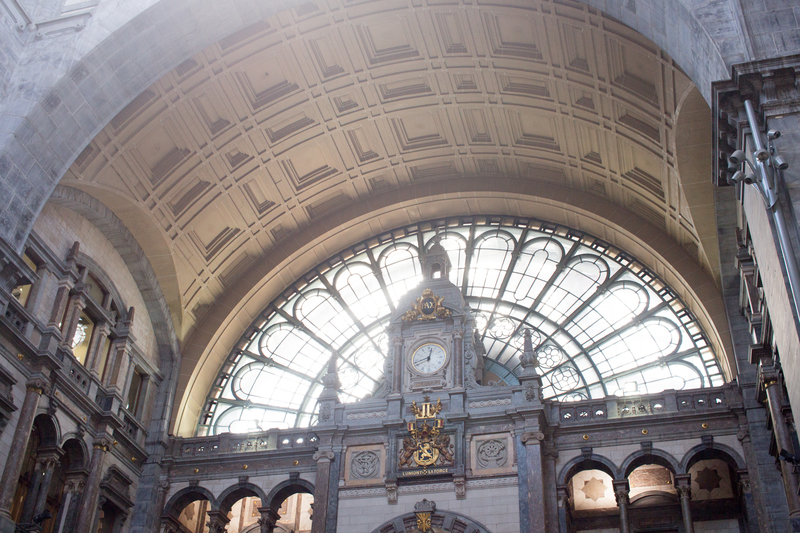 I feel like because I was by myself in Antwerp, I had the freedom to really do what I wanted with my day. I was able to stay at the academy for more hours and even visit again because I was on my own. It was liberating, just focusing on what I wanted to do and say yes to any opportunity the day brought. For the first time ever, I dined alone in a restaurant for lunch in Antwerp. Prior to my trip, I never realized what I would do when I faced this situation – wanting to go out for a meal but having no one to sit with. It could have been the perfect opportunity to start working on my story on my laptop, but pulling out a computer in a restaurant just didn’t feel appropriate. Instead, I pulled out my notebook and I journaled. It almost felt like I was having a conversation with my future self at the table. It no longer felt like I was dining alone. But, as soon as I snapped out of that, I rushed through my meal, payed the bill and went off to the next mission. Though dining alone is a small experience, I really got to spend time with myself without being distracted by the world around me. Prior to this trip, I was definitely worried about going on a solo trip because I’ve never really spent that much time with myself. How would I act? Will I get lonely? 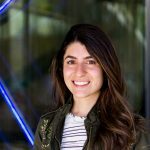 Am I capable of handling my own safety in a foreign country? But without actually going, those questions would have never been answered. In the matter of three days, I learned a lot about myself, like how I actually don’t know how to take my time walking through museums, or how I have specific strategies for finding my way through cobbled and complicated streets on my own. The main lesson I took out of this experience, though, was the interaction I had with every person I encountered, from a barista to a Master’s student. Whomever it was, I always wanted to have a conversation, hear stories, and learn something about this stranger making a Belgian waffle I ordered. Everyone has their own individual stories and an action as small as a smile can tell a lot.